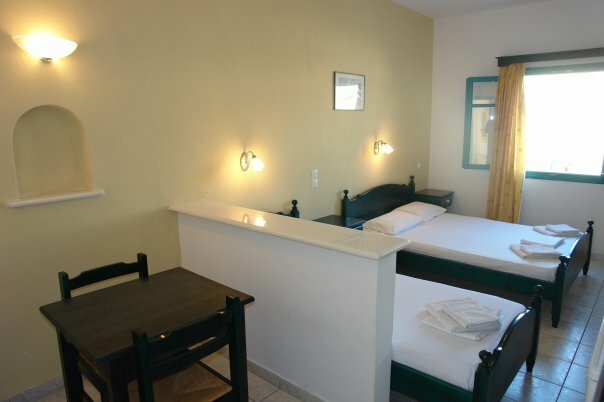 Just 50 metres from Naoussa Beach and 600 metres from Naoussas main square, Joseph Studios offer a wide variety of accommodation with free wireless internet access. Joseph Studios offers a wide range of studios and apartments. Each accommodation is designed with comfort in mind and features a private balcony. 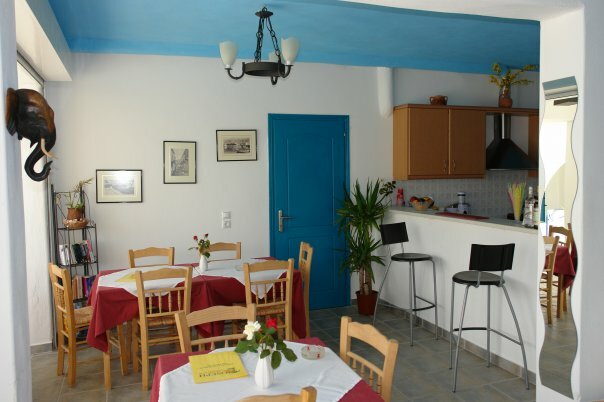 A tasty buffet breakfast is served each morning in Joseph Studios cosy restaurant. Relax around the lovely pool area and soak up the sun. 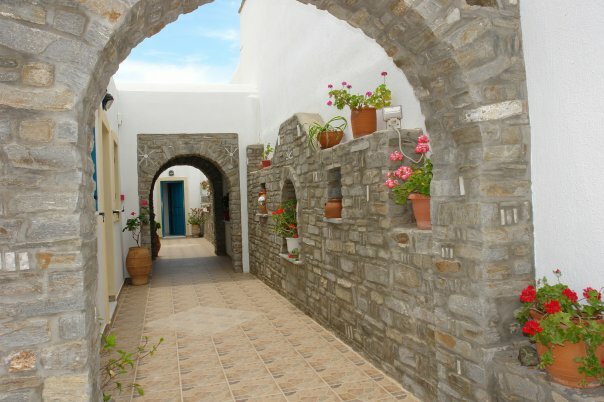 Enjoy a short stroll to Naoussa�s main square and visit the local shops and taverns. 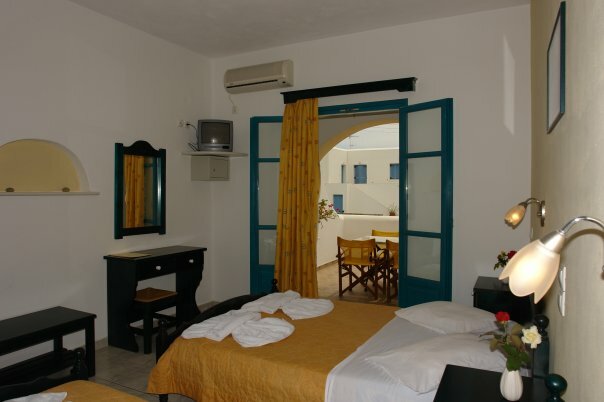 Arrange day trips around Paros or visits to other islands through Joseph Studios� tour desk. Rent a car or bike from Joseph Studios and explore this beautiful area in your own time. 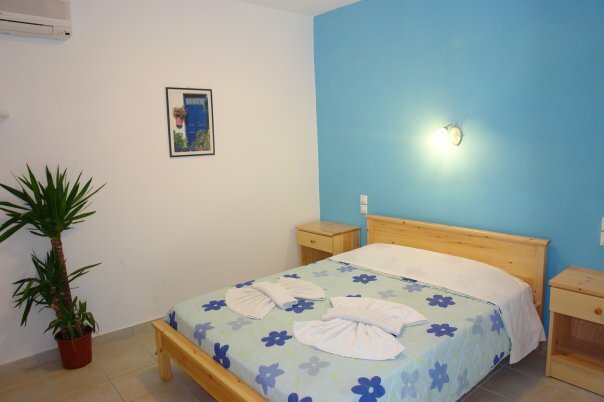 However you choose to spend your time in Naoussa, you can enjoy a comfortable home from home at Joseph Studios.